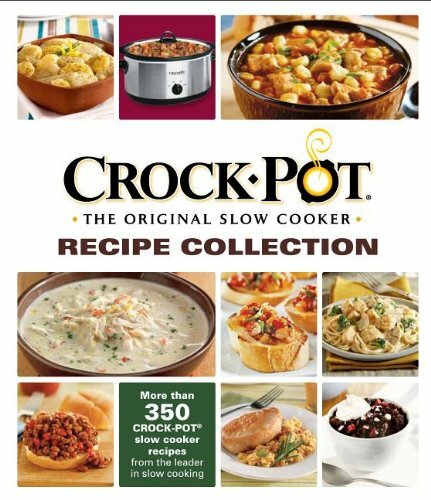 Learn how simple it can be to prepare great-tasting, family-pleasing meals with your CROCK-POT® slow cooker, the leader in slow cooking for more than 40 years. Inside you’ll discover more than 350 easy-to-make recipes—everything from practical party foods to savory main dishes; satisfying soups, stews, and chilies; spectacular side dishes; and even stunning sweets and desserts. More than 200 photographs of the finished dishes. View More In Kitchen Appliances. If you have any questions about this product by PUBNI, contact us by completing and submitting the form below. If you are looking for a specif part number, please include it with your message.